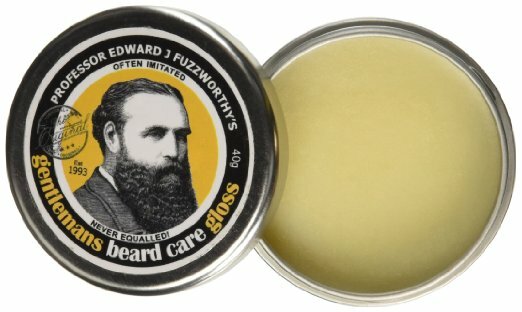 A gift guide? Less than two weeks before Christmas? That’s how things roll around here this year. Last year I was ON THE BALL and we did all family gifts on St. Nicholas Day on December 6th so that we could just relax during Advent and get geared up for the 12 Days of Christmas. This year, not so much. Thanksgiving travel really added the crazy to our pre-Advent time. So here I am two weeks before Christmas getting my ducks in a row, and maybe you are, too? 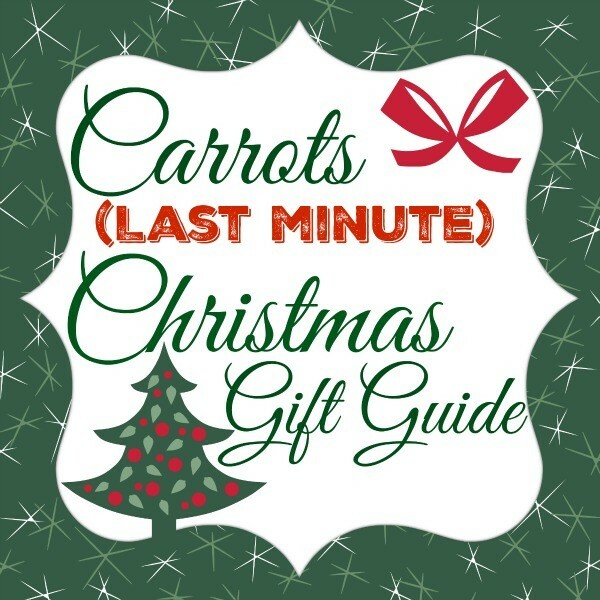 So, here’s the extensive Carrots gift guide with some Catholic flair. Now I don’t really buy gifts for infants, because they won’t know the difference. But it is fun to wrap up some cute clothes and have the older siblings unwrap them for baby. 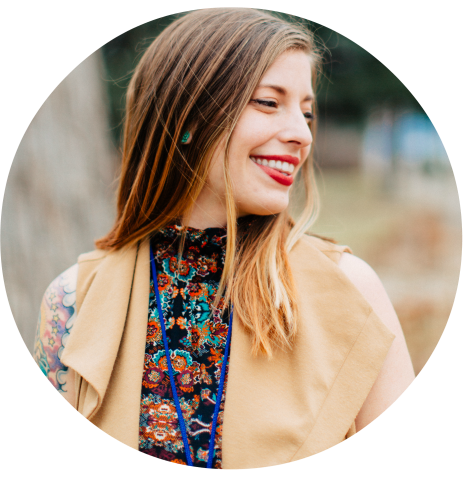 You probably want to check out the leggings, bibs, and blankets from the lovely Nell of Whole Parenting Goods. Books. Books are always my go-to gift for the kids. They fit on a shelf nicely and can be enjoyed year after year. They also don’t involve glitter or tiny parts. You’re welcome. Not sure what to order? Well just click over to some of our favorite picture book authors, the books we keep in our Mass bag, or our favorite Advent/Christmas reads. 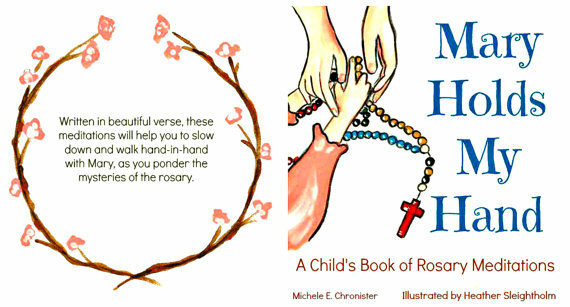 This year, I’m giving Mary Holds My Hand: A Child’s Book of Rosary Meditations, a gorgeous book about the Rosary for young children featuring art by one of my all-time faves Audrey Eclectic. Baby Stella. These baby dolls are fantastic. The girls each have one and they have been well loved. I toss them in the wash every so often and they’re no worse for wear because of it. But that time Lucy slathered her dollies face with vaseline was unfortunate. But for real, they are played with DAILY. 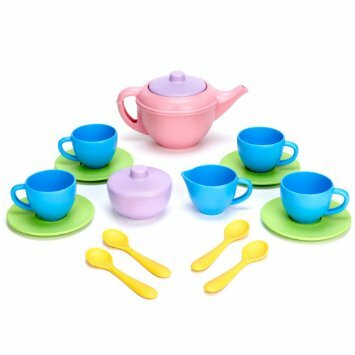 Green Toys Tea Set. We got this set when Lucy was a baby and it has been used and abused for three years. It’s still in great condition, one of our favorite toys of all time. And the tea set is made from recycled materials, so what’s not to love? Play Food. I really love the Learning Resources Farmers Market Color Sorting Set. 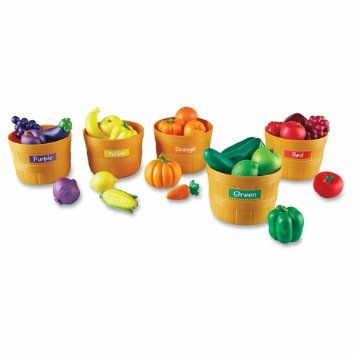 And they come with the little baskets to fit all the fruits and veggies in. Dolls from Heaven. Don’t tell Lucy, but this lovely doll is what we’re getting her for Christmas. “St. Thewese the Widdle Fwower” has always been her fave, so it was kind of a no-brainer. They’re a bit pricey, though, so it’s all she’s getting this year. 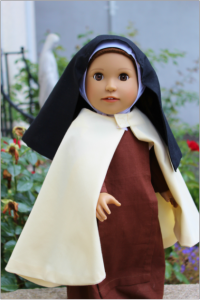 If you’re looking for a less spendy stocking stuffer kinda saints doll, we love Shining Light Dolls. And they have St. Nick and St. Patrick and some other BOY saints which Benjamin appreciates. Books. I’ve got a couple of lists geared for girls (find them here and here). But you might want to start with The Penderwicks. And for boys? What about The Hobbit: Illustrated Edition? Decor. 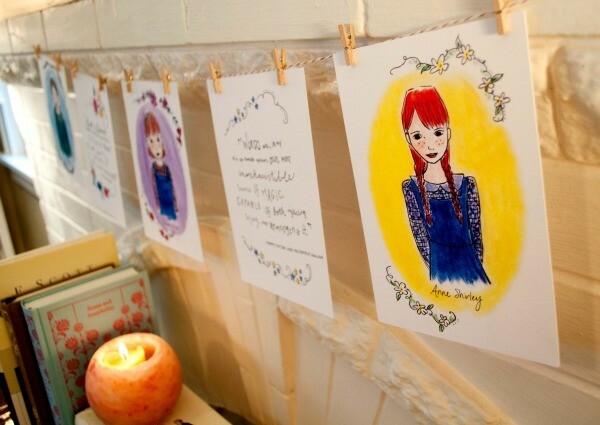 How about these ADORABLE literary heroine banners from Carrot Top Paper Shop created by Jenny Williams?? Named after my beloved Anne Shirley, how could you go wrong? I also need a local friend to be expecting a baby girl ASAP so I can use them to throw a bookish baby girl shower, please. There’s Anne Shirley, Hermione Granger, Jane Eyre, Elizabeth Bennet, and Scout Finch! And you can use the discount code “happycarrots” for free domestic shipping. 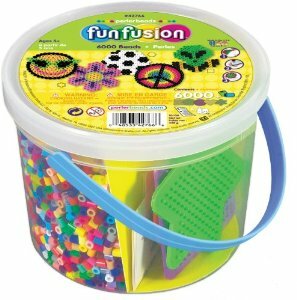 Perler Beads. We discovered these Perler Beads when we stayed with our friends Karen and Tommy (The Catholic Hipster) during our road trip this summer. I will probably regret this purchase because I know they’ll get everywhere and I’ll be picking them off the floor for years, but Benjamin loves them and since I ordered my friend Nancy’s cross-stitch saints patterns, I was thinking we could use them to make some Perler Bead saints. Rice Wraps from Betty Jo Sews. I met the loveliest reader at a moms retreat last weekend and she gave me some goodies from her Etsy shop for the fam. My kids are OBSESSED with these rice wraps you heat up in the microwave. They call them their bedtime buddies and they’re now part of our nightly routine for warm snuggles. They also work well to loosen up the tight muscles in your neck when you’re only 30 but you neck is 112. Ask me how I know. Don’t ask me, I don’t have any yet! 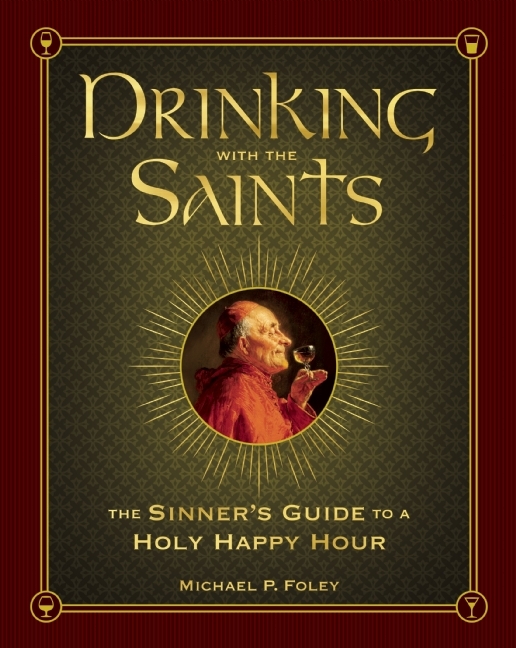 Drinking with the Saints: The Sinner’s Guide to a Holy Happy Hour. This is SUCH a fun book written by one of our college professors and fellow parishioner at our church in Waco. Christy and I also devoted a podcast to the book that you can take a listen to here. 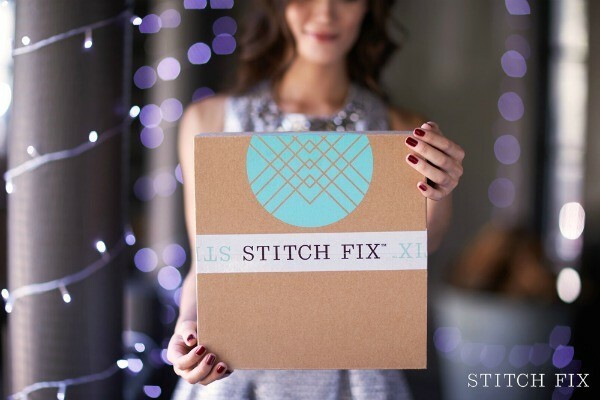 Stitch Fix Gift Card. Buying clothes for other people is tricky. But maybe it’s easier for a legit personal stylist. And besides, it’s just FUN to receive a box of beautiful clothes you didn’t have to pick off the rack. 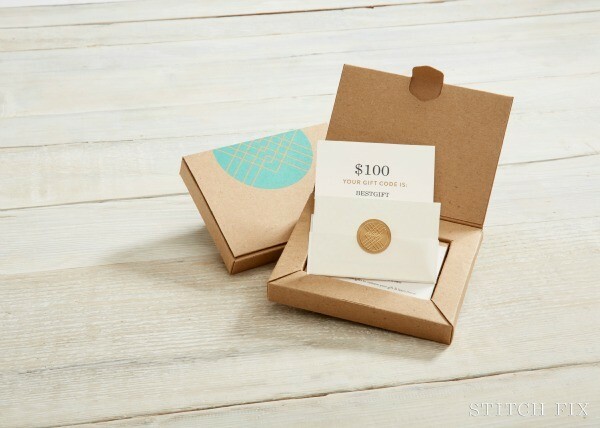 Get your gift card here, easy peasy. 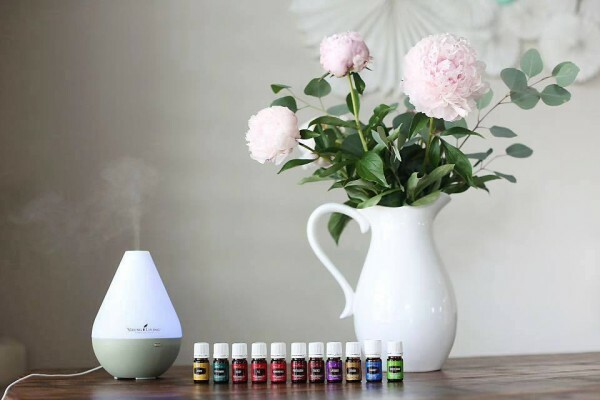 Essential Oils Starter Kit. Essential oils are a recent obsession of mine, but I might never have really bit the bullet and ordered a kit if my SIL hadn’t gifted it to me. And now I use and enjoy them DAILY. Books! Try a winter read like Kristin Lavransdatter (the Tiny Nunnally translation, you can thank me later) or something lighter like a Dorothy Sayers Mystery? 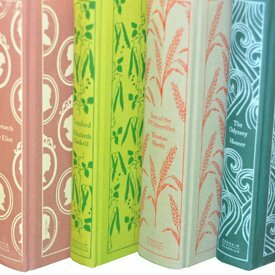 Or grab a gorgeous edition of a favorite classic. And for the liturgical year aficionado in your life, why not a print version of Daniel and my book Feast! 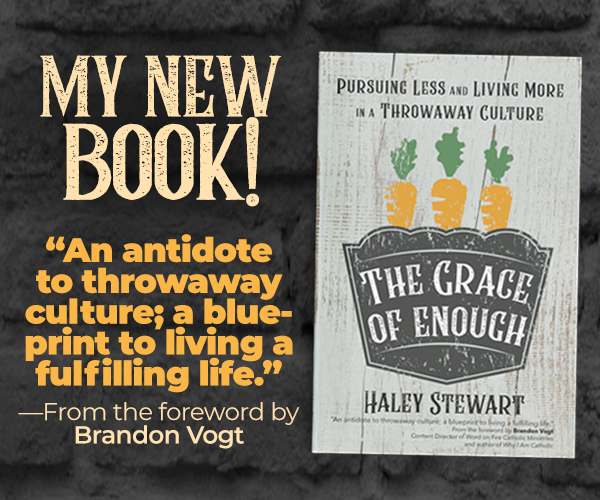 Real Food, Reflections, and Simple Living for the Christian Year? Just sayin’. Oh I just saw Baby Stella online and thought that it would make a great gift for my little 18 month toddler! She can play with ‘her’ baby while I nurse the new baby due in February. And Stella was actually one of the names we were considering,.. now my hubby is loving the name Heidi. Heidi Ann Whitford? Does that work well? It’s such a great baby doll! Lucy loved mothering her Baby Stella when Gwen was born! You’re so kind to include my hand mades!!! And thanks for the other great recommendations. You’re the best. Love everything you make, Nell! oh my! I’m so in love with the literary heroines banner! When my children no longer actively destroy all beautiful things I am totally buying it for my girls’ room. Aw, thanks for the shout out, Haley! Glad you’re loving the rice bags : ) This is a great list — thanks for sharing! Thanks for the book mention, friend! Y’all did such a lovely job with it, Michele! 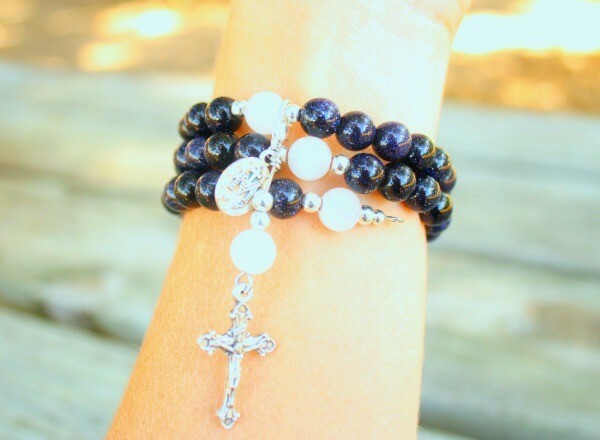 I love the idea of using the cross stitch saint patterns with the beads! 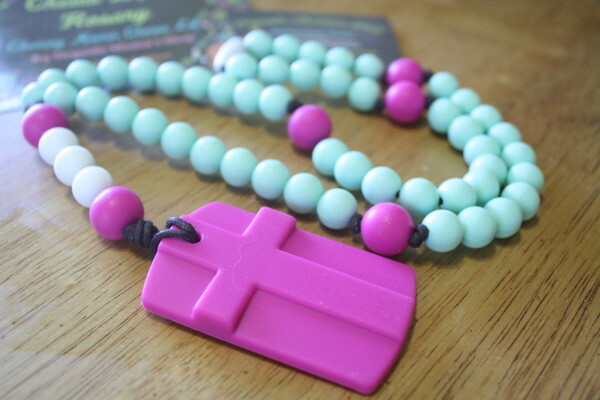 I think our Little Flowers Girls Club would love to make little saints. Thanks for the idea.